Month two of DGC has passed and we had a lot of fun! We are 26 club members now, that's a gain of 9 new people since the last podcast episode and the forum for Grand Prix Circuit has more posts than the one for DOOM, which, given that GPC is a much smaller and less widely known game seems to point at the fact that we are reaching more and more people who enjoy discussing the games. This time Tijn and rnlf are joined by our club member wan, who proposed to play Grand Prix Circuit in the first place and, as a special guest, Andries, who after all research we've done seems to be the current world record holder in Grand Prix Circuit! If you can beat his times, please let us (and him!) know. Tijn contacted Andries after we found his amazing GPC time trial videos on YouTube and he was so kind to join us. We had a lot of fun discussing the game with him and getting humiliated by his lap times. We thought we were pretty fast already, but we had no idea how fast one can actually go in this game. 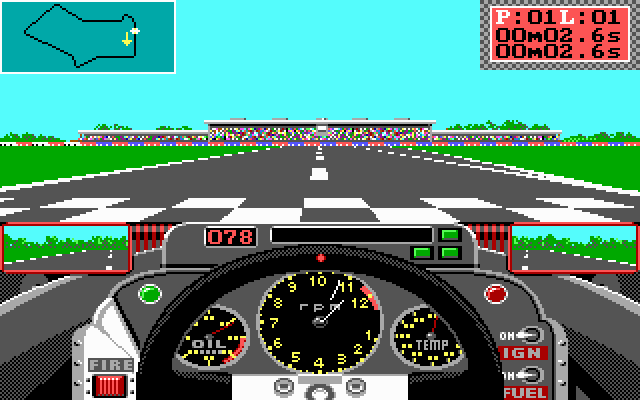 We compared our scoreboard times to his and I am pretty sure that if we raced one lap on all tracks in the game in a row, by the time he'd have finished, we'd just be starting the last course. That's what you get for 20 years of practice. The new episode is about 105 minutes in total - roughly 20 minutes more than episode 1. We hope you enjoy it! 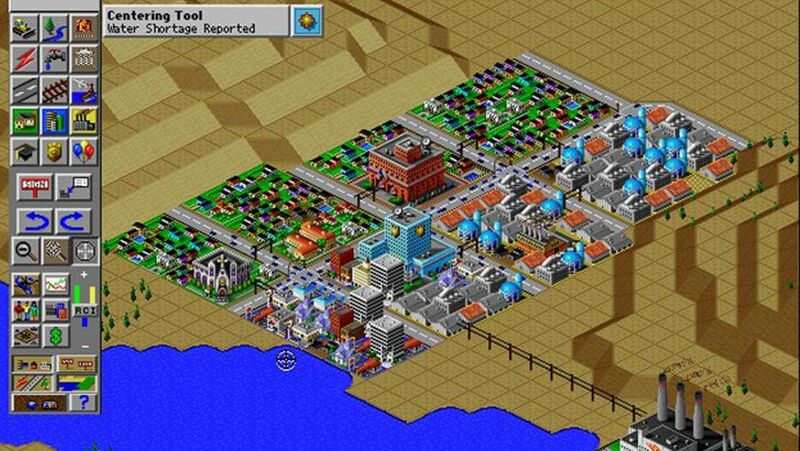 With April over, it's now time to start playing our game for May, which is SimCity 2000, by Maxis from 1993. We've archived the Grand Prix Circuit threads and started a clean new forum for discussing SimCity, so post away! We encourage you to share your cities through the forums as well, so you can show off your impressive skills as mayor. Before you ask: Yes, we'll have two games for June! The reason for that is that we are not sure a smaller game like Strike Commander (Origin, 1993) will have enough in it to keep us busy for a month. So we added a second game to fill up the remaining space. 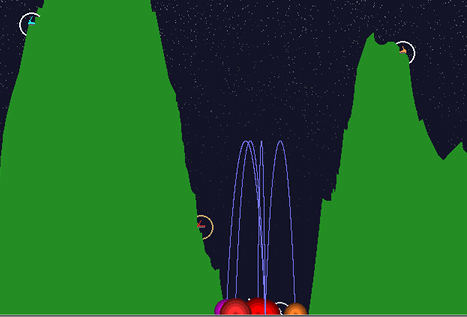 This game will be the 1991 shareware classic Scorched Earth. We want to keep this mode from now on: In one month we'll play one big game, that is likely to keep us entertained for the whole time and has enough depth to encourage a lot of discussion. In the next month, we'll play two or more smaller games, that should sum up to about the same estimated time investment as one "big game". We jokingly said we'd measure each game in a unit of size that we'll call a DU or "DOOM unit": When DOOM is worth 1DU, then we'll see to it that each month gets as close to 1DU as possible. Of course we don't always know the games in advance (in fact, we're doing DGC to learn about games we don't know, yet! ), but we'll be trying our best. I think that's it for now! Please enjoy the podcast, join the club, play SimCity 2000 and discuss the game on our forums. Have fun!